Entering into IT industry with a unique idea was an enticing dream of Vikram R. Singh, who now represents his company Antier Solutions as the Founder and CEO. Established in 2009, with his leadership and guidance, the agency is swiftly growing with great zeal. Antier Solutions’ service basket includes mobile app development, Blockchain application development and digital marketing. Not only this, the agency has demonstrated its remarkable skills to the GoodFirms’ researchers. Therefore, it shines among the best cryptocurrency exchange development companies at GoodFirms. Besides achieving such estimable position, Mr. Vikram opens up with GoodFirms for an exclusive interview and talks about his business journey. He also mentions the company’s product development process and suggests beneficial revenue models to clients including aspiring appreneurs. Antier Solutions is a multinational IT firm with its offices in India, UK, USA, and Canada. The primary reason behind the establishment of this organization is producing innovative user platforms for various size of customers. Antier acts as a backbone to every client so that they can leverage the benefits of the modern technology. 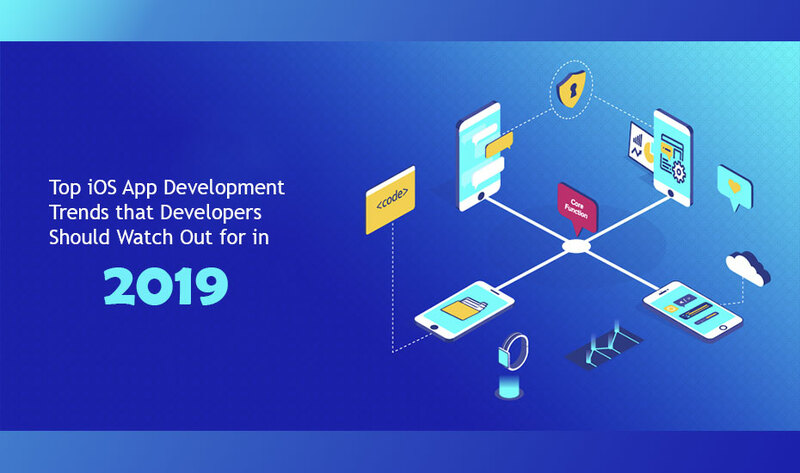 Moreover, from last three years, the agency is offering Blockchain solutions, including cryptocurrency exchange development, ICO, and STO development. Antier Solutions works in the direction of turning great ideas into lively brands. 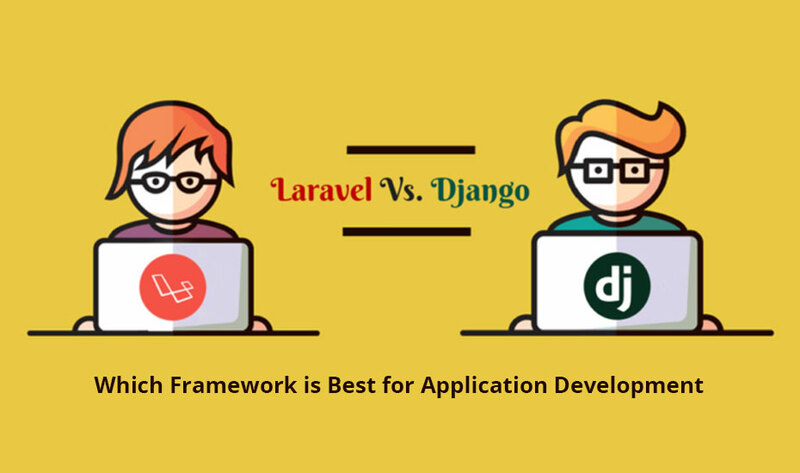 It follows strategies, which include the combination of creativity, enthusiasm, and technical expertise. The team believes in agile methodologies and extends customized engagement models for gratifying the clients’ requirements. As per the interview, Antier Solutions is moderately a horizontal company, which has various clients belonging from broad industries like advertising & media, IT, Healthcare, Real Estate, and Education. Currently, they are stirring towards portraying the power of digital currencies. Apart from this, Mr. Vikram mentions that mobile app development is key part of the strategy for any of its client’s strategic growth. However, as the hybrid app demand is growing, their analysts consider the ‘client’s budget’ and ‘go-to-market strategy’ and put forward the right entry tactics. Mr. Vikram also explicitly talks about the business model of Antier Solutions stating that the agency believes in in-house functioning. They thoroughly understand the basic and advanced needs of their clients. Being the early adopter and supporter of cryptocurrency, and recognizing its potential in causing disruption in the fintech world, they come up with solutions that are scalable as well as salable. Moreover, the CEO also mentioned that his team works on building robust architects which are cryptographically secured. Also, they actively suggest modern visions to clients, which inculcates into successful and excellent biometric enabled Android and iOS mobile wallet apps. As a result, such practices bring the firm a core position in the GoodFirms’ list of top companies offering services for mobile app development in India. 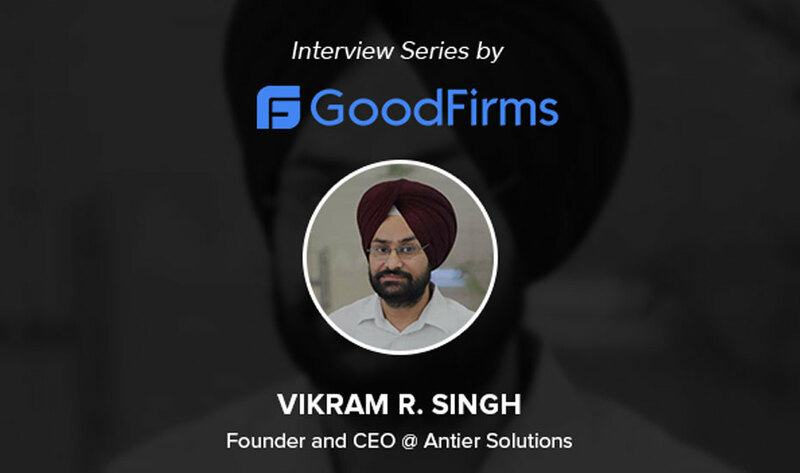 Read the detailed interview of Vikram R. Singh – The CEO, Antier Solutions at GoodFirms where he has shared the resourceful crypto mobile wallet app development approach. Also, do not forget to read the founder’s appealing views on how entrepreneurs can generate revenues from their mobile apps and which model will be the best for them. Washington, D.C. based GoodFirms is a maverick B2B research and reviews firm that aligns its efforts in finding the top eCommerce development and Mobile app development companies delivering unparalleled services to its clients. GoodFirms’ extensive research process ranks the companies, boost their online reputation and helps service seekers pick the right technology partner that meets their business needs.